Advice on innovation and improving product development processes by implementing numerical simulation tools for design and validation. We solve complex problems for clients worldwide from a wide range of industrial sectors in areas that include structural mechanics, earthquake engineering, fluid mechanics and geotechnical engineering. 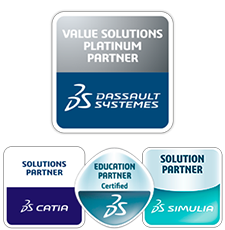 Business Partner of Dassault Systèmes for marketing, technical service and training in SIMULIA and CATIA CAE and CAD products in Spain and Portugal: structural and multiphysics simulation, fatigue, fluid, design support tools, etc. Principia holds the “Education Partner” certification by Dassault Systèmes and offers standard and customised training courses taught by staff with a sound theoretical foundation and extensive user experience in different products. 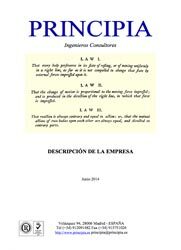 SIMULIA is the leading numerical simulation software on the market. SIMULIA solutions enhance innovation by optimising the number of design cycles with the associated reduction in physical prototypes. CATIA is the worldwide reference software for 3D design. Leading companies from different sectors use it to develop many of the products we see and use in our daily lives..
Our consulting experience in various sectors means we can offer a broader vision in the search for integral solutions. 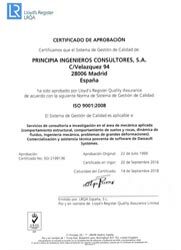 Our pursuit of quality and our constant concern with customer satisfaction, both before and after implementing the CATIA and SIMULIA solutions. The fact that we work with the most innovative companies in each sector. 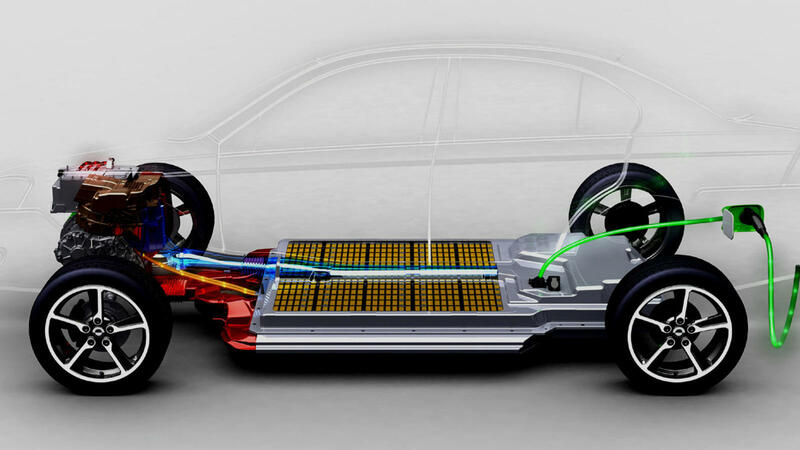 The development of batteries for electric vehicles must balance the requirements of performance, weight and cost of the battery. 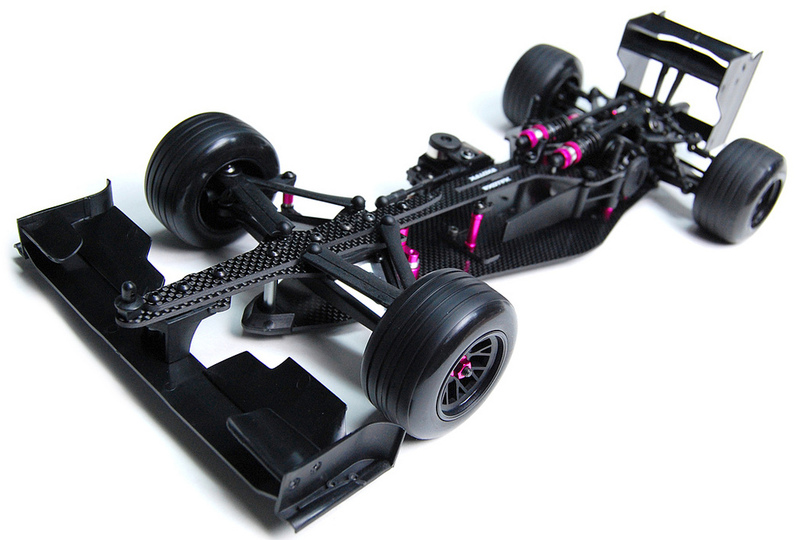 The F1 races provide a benchmark for innovations that eventually find their way into the production series, and increasingly simulation constitutes the essential tool in this phase of technological innovation. 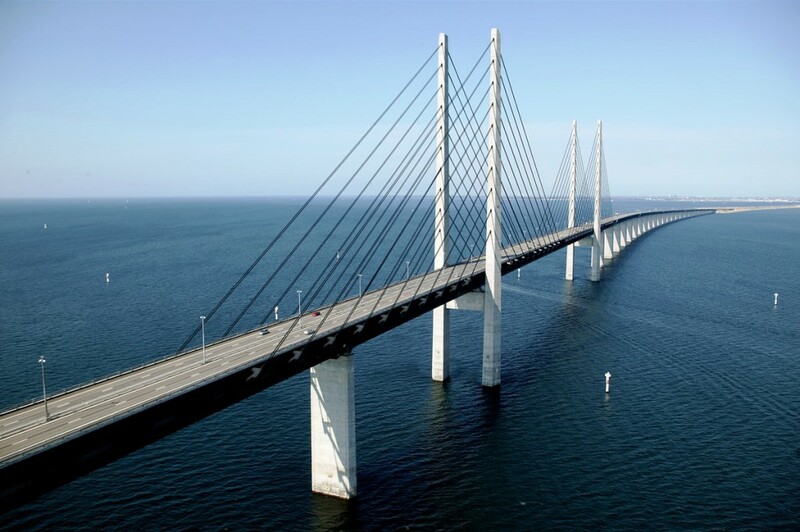 It would not be very practical to build a full-scale bridge to test whether it works as intended against those loads and that is where simulation comes to the rescue. 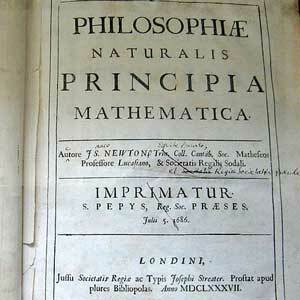 Principia has carried out studies for two dozen bridges.